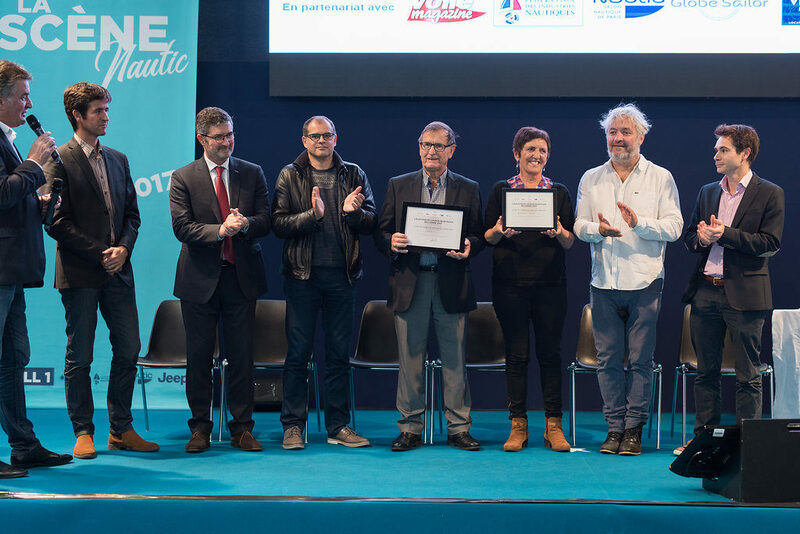 Yesterday, on the 6th day of the Paris Boat Show, the winners were announced for the Charter Company of the Year Award. 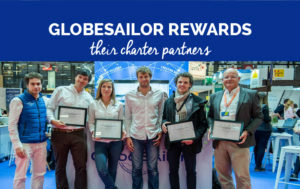 In 2013, GlobeSailor started this award with the aim of promoting companies, good practice, environmental awareness and innovation, creating a platform to inform clients of the best companies, with the highest standards. 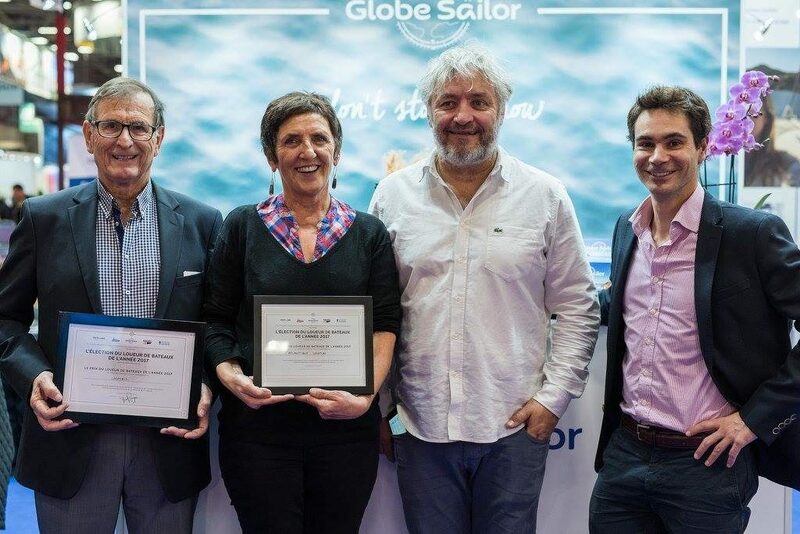 This year there were two categories, the first being charter companies within mainland France, of which the nominees were Locasail, Hexavoile, Alternative Sailing, Atlantique Location, Top Charter and Corsazur. The second category was for companies working in overseas France, and the nominees were Star Voyage, Dream Yacht Nouvelle Calédonie, Dream Yacht Caraibes, and Punch Croisières. 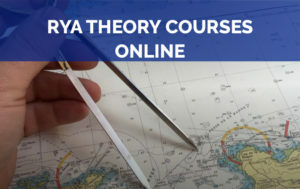 The following criteria were assessed: Company profile (financial stability), quality and maintenance of the fleet, services offered at the base, marketing and Customer Management, previous clients’ opinions and sustainable and eco-friendly orientation. In the category for renters in mainland France, the winners were Locasail and Atlantique Location. In the category for renters in overseas France, the winner was Dream Yacht Caraibes. 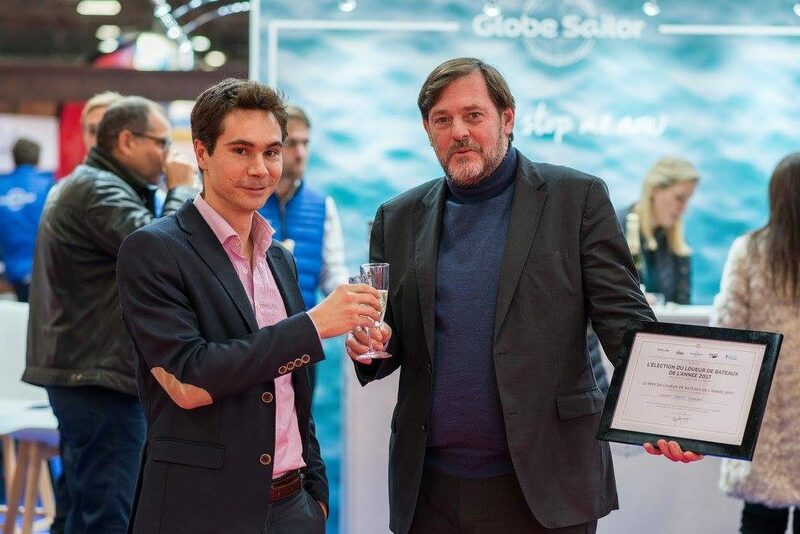 Congratulations to Locasail, Atlantique Location and Dream Yacht Caraibes! 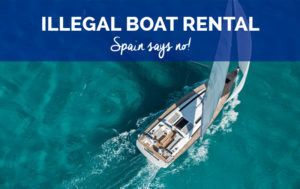 GlobeSailor is the European leader for online yacht charters, so if you’re looking to charter a yacht yourself, or you’re interested in one of our cabin cruises, go on our website and get a free quote within 24 hours.